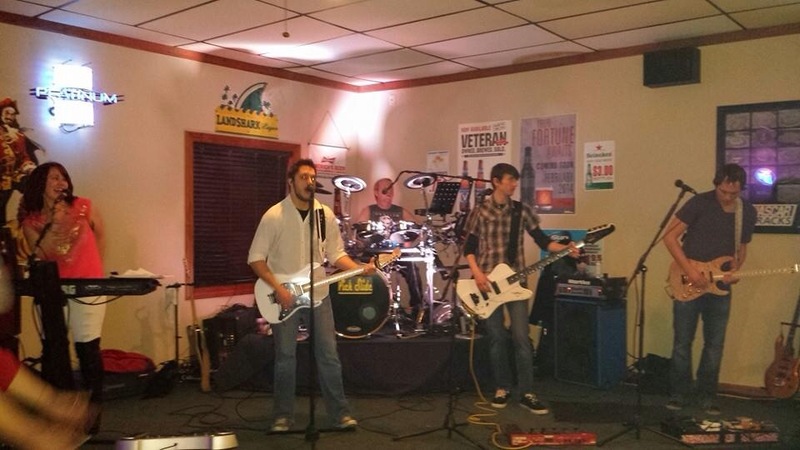 Warsaw Rock and Country act, Pick Slide, will be bringing their high-energy show to Lizards’s Bar & Grill in Milford on Sat., Feb. 8. Show goes from 9 p.m. to 1 a.m. 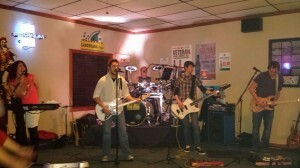 Pick Slide has been rocking in and around Kosciusko County since 2008, but the band recently got a makeover. In the summer of 2013, Trisha Krall (keys, vocals) and Chase Tenney (lead guitar, vocals) joined longtime frontman Cedric Poage and bassist Nick Cindrich. Then, last month, high-tech drummer John Finken entered the fold, and the current lineup solidified. The band plays a variety of music, from Rick Huff to Rick Astley, and everything in between. Check out the band’s new line-up and high octane set this weekend.